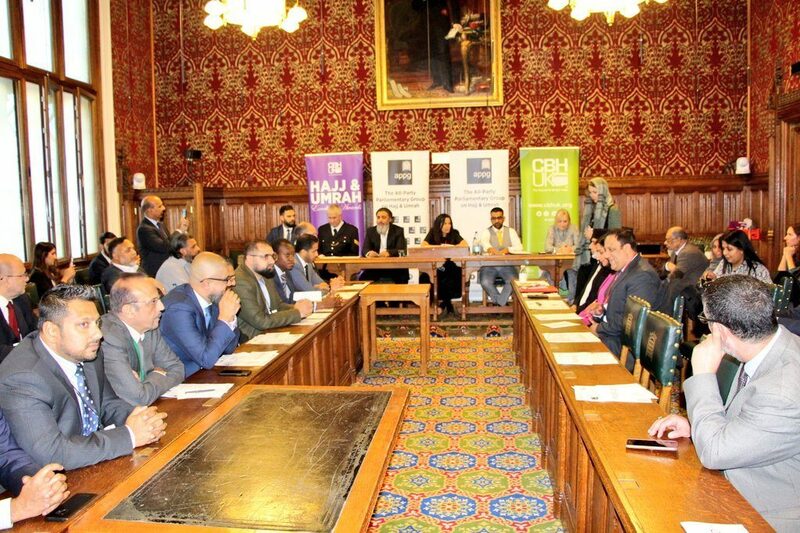 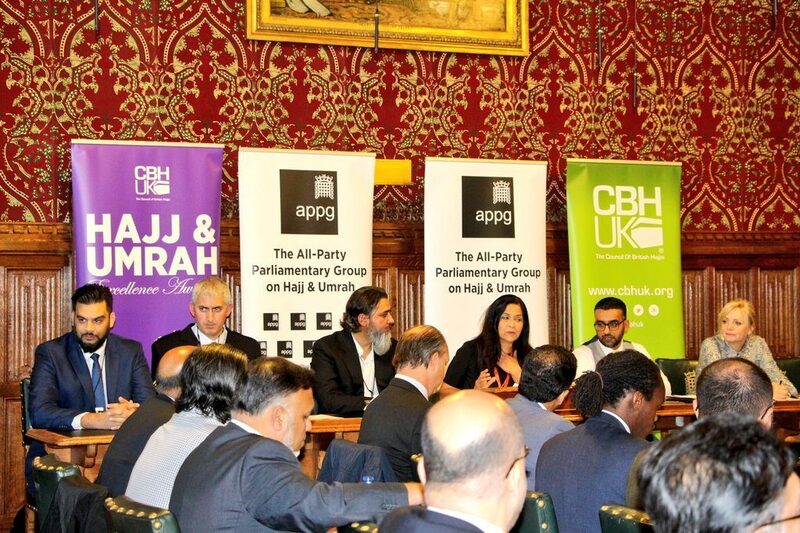 The Hajj Awards 2018 (Organised by CBHUK) was launched in the UK Parliament at the All-Party Parliamentary Group on Hajj & Umrah and the CBHUK 4th Annual Hajj Debrief meeting on Tuesday 9th October 2018. 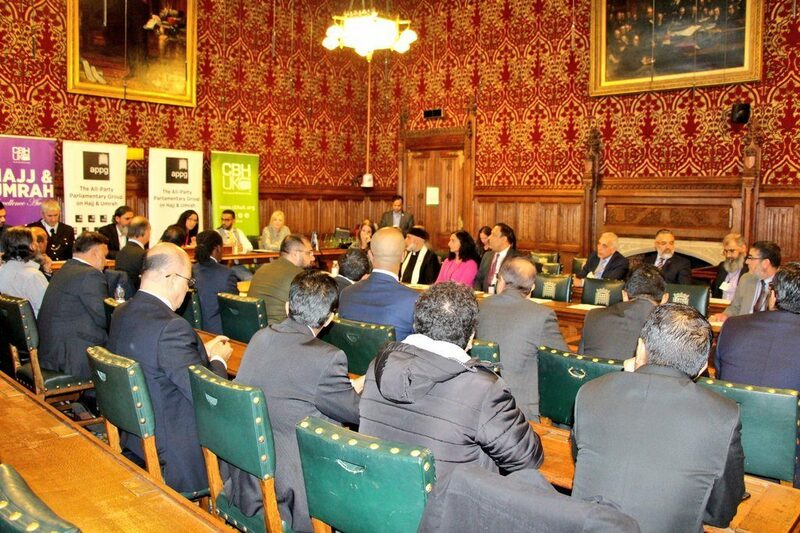 We are delighted to welcome back Saudia (Saudi Arabian Airlines) as our Platinum Partner for the event. 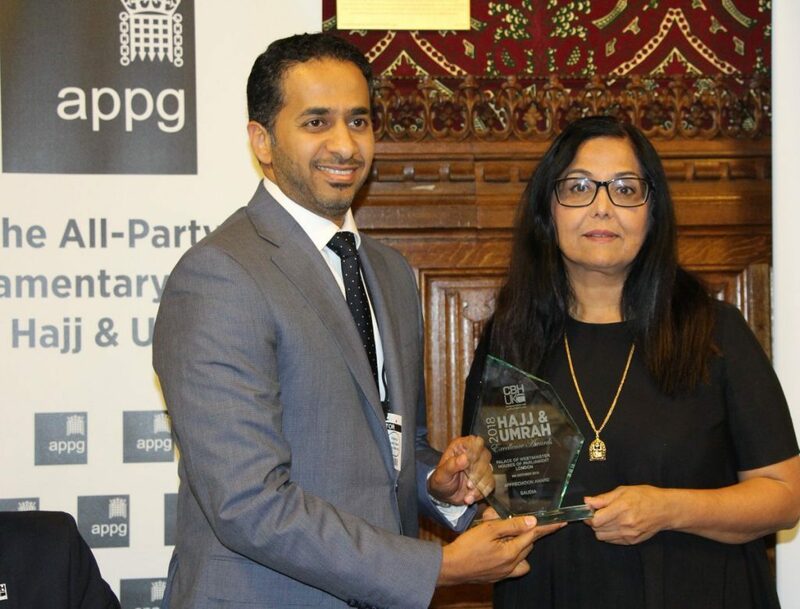 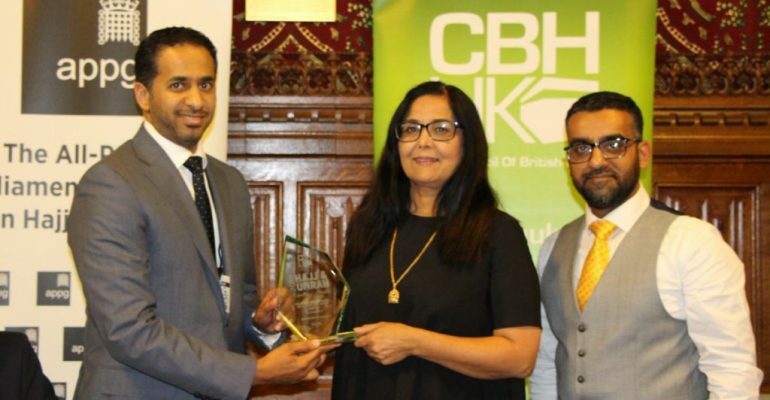 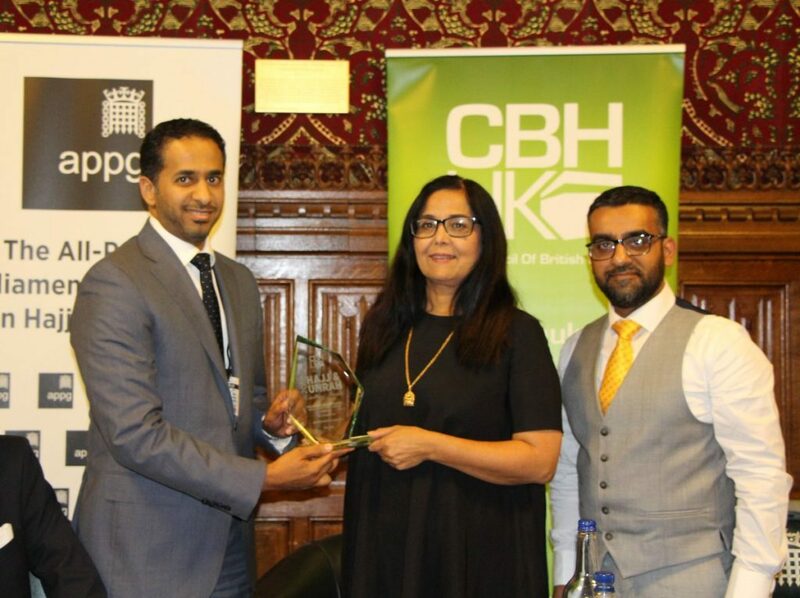 UK Country Manager Mr Hesham Aldkhail receives The Hajj Awards Sponsor Partner award from Yasmin Qureshi MP.